Martin Dubbeling is senior spatial strategist, urban planner and consultant in sustainable urban development. He is an all-round practitioner active in the organisation and management of complex projects in the fields of spatial planning, urban transformation and landscape architecture in the Netherlands and abroad. He is specialised in sustainable urban planning and design, and transformation and management processes of landscapes, villages and cities. 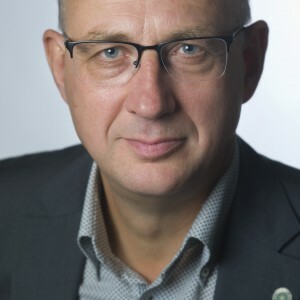 In 2013 Martin Dubbeling started Connecting Cities, office for research, consultancy, design and communication in sustainable urban and regional planning. He focuses on organising and managing of sustainable spatial development in cities and rural areas. Martin is participant is a network of associates and experts in the Netherlands, Europe, Asia and the USA. 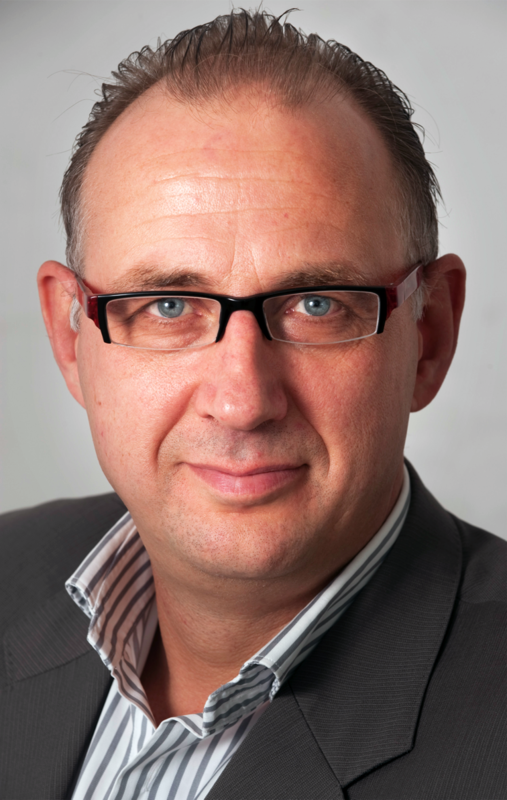 Martin was and is responsible for consultancy, design projects and the management of transformation projects for cities, regions and developers in the Netherlands and China. Since 2011 Martin Dubbeling is program manager Urban Planning Advisory Teams (UPATs) of ISOCARP, the International Society of City and Regional Planners. ISOCARP is a society with 600 members – city and regional planners, cities and universities – in nearly 80 countries. For ISOCARP Martin Dubbeling is responsible for initiating, organising, and managing multiple interdisciplinary UPAT teams. These teams with 6-8 experts consult, design and advise cities and regions on complex urban and rural projects. Martin was and is responsible for 12 intensive and interdisciplinary UPAT projects on consultancy, design and urban management in China, Norway, Russia, Singapore, and South Africa.